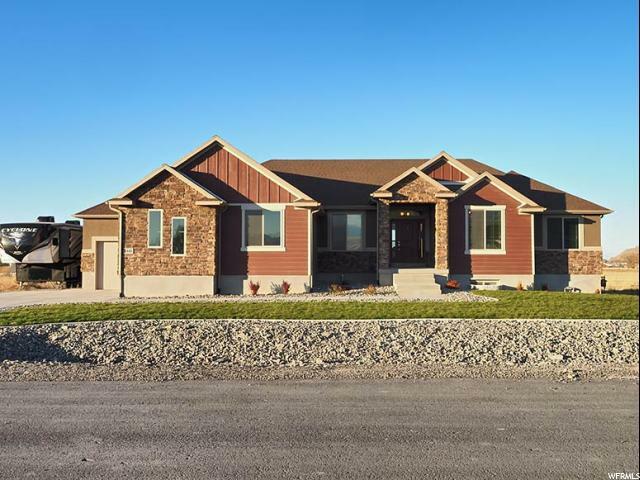 All Lake Point homes currently listed for sale in Lake Point as of 04/25/2019 are shown below. You can change the search criteria at any time by pressing the 'Change Search' button below.
" 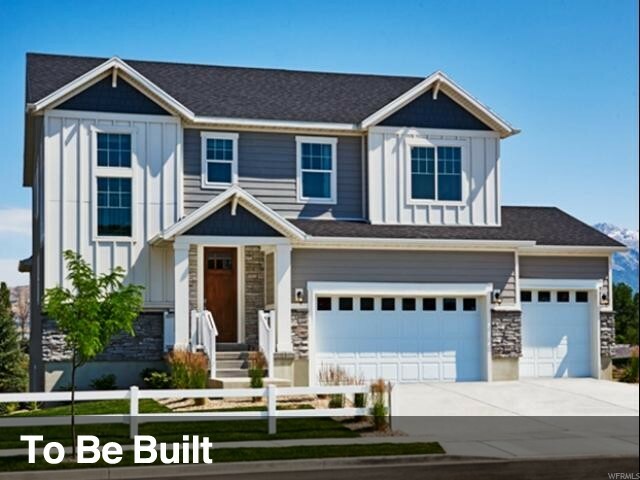 Amazing 2 story McKinley plan with 3 CAR GARAGE. Huge walk in pantry, knotty alder cabinets, 2 tone paint, smooth top range. 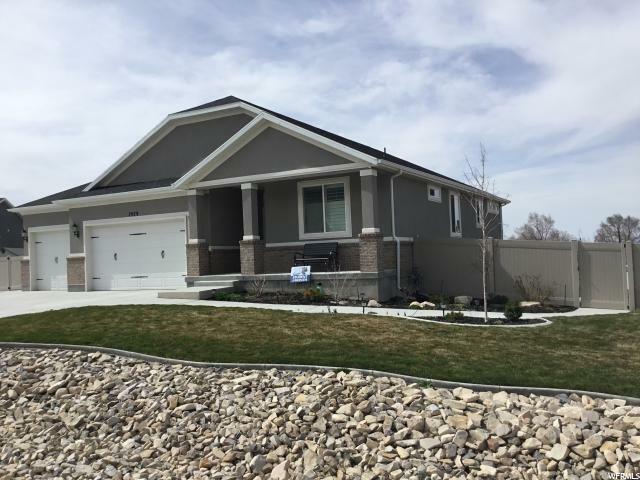 9 foot ceilings on the main floor & 18 foot ceiling in family room give this home a spacious, open feel. 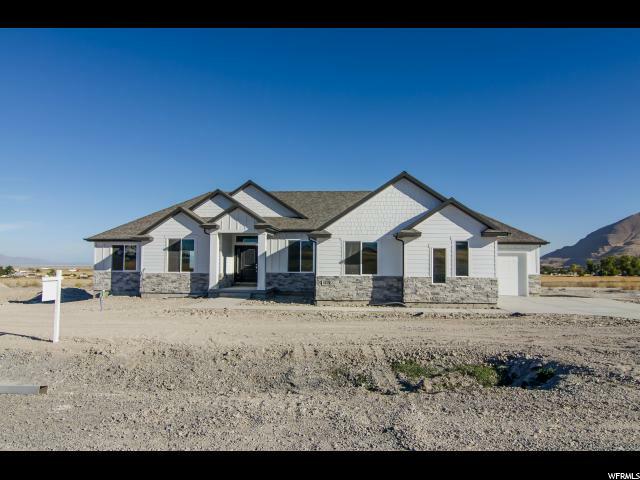 All photos shown are of same plan, but not this actual home. Options and colors will vary based on buyer choices. Landscaping vouchers included. Preferred lender incentive available. 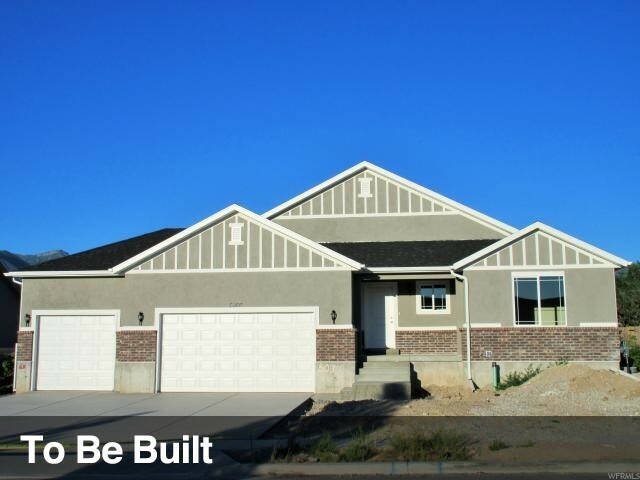 Square footage figures are provided as a courtesy estimate only and were obtained from builder plan. Buyer is advised to obtain an independent measurement. 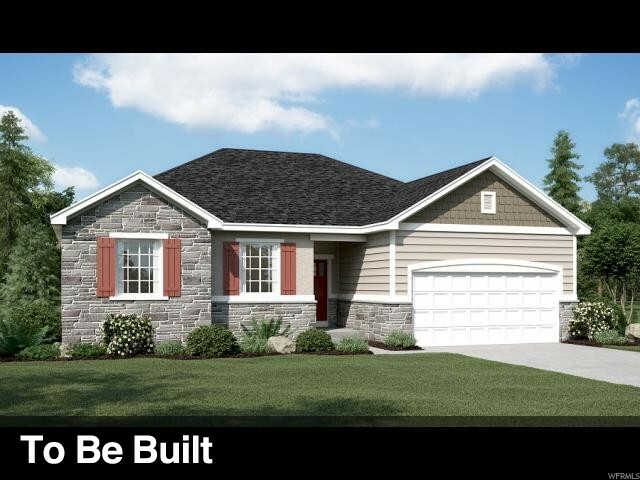 15 OTHER PLANS TO CHOOSE FROM WITH PRICES STARTING AT $302,900!" 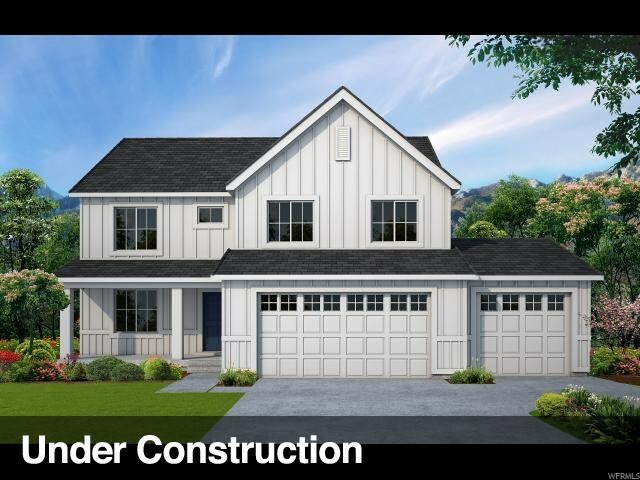 " 2 story Jackson plan with 3 CAR GARAGE, knotty alder cabinets, sink in kitchen island, recessed can lights in kitchen, half bath/mud room on the main floor, large open entryway, loft, grand master bath w/ separate garden tub & shower, stainless steel appliances w/smooth top range, 2 tone paint. Located next to future walking path. Square footage figures are provided as a courtesy estimate only and were obtained from builder plan. Buyer is advised to obtain an independent measurement. 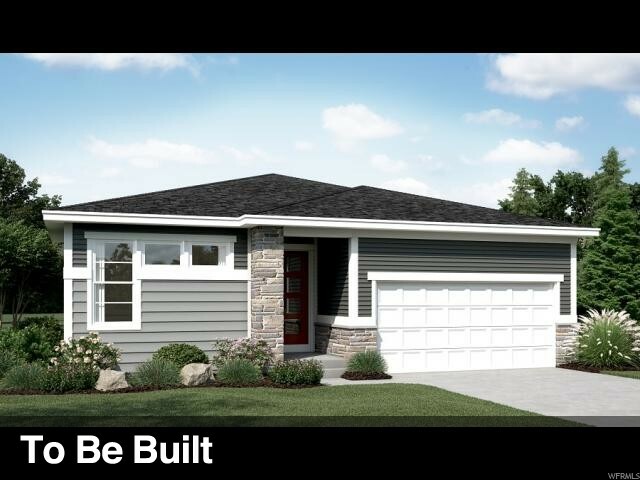 15 OTHER PLANS TO CHOOSE FROM WITH PRICES STARTING $302,900! " "Lyndsi plan. 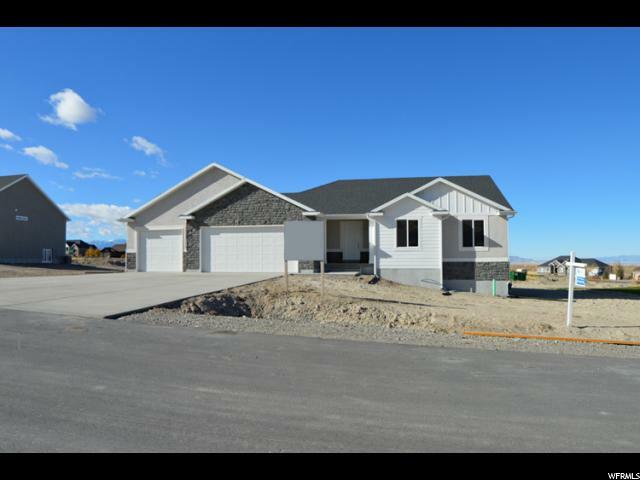 This awesome rambler includes 3 CAR GARAGE, box windows in dining and master, 2 tone paint, knotty alder cabinets, smooth top range, double angle kitchen island, grand master bath w/separate garden tub & shower, and HB 2-10 warranty. a spacious, open feel. 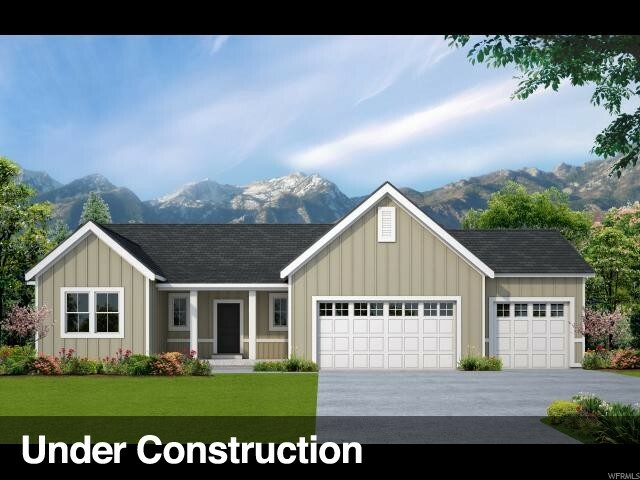 All photos shown are of same plan, but not this actual home. 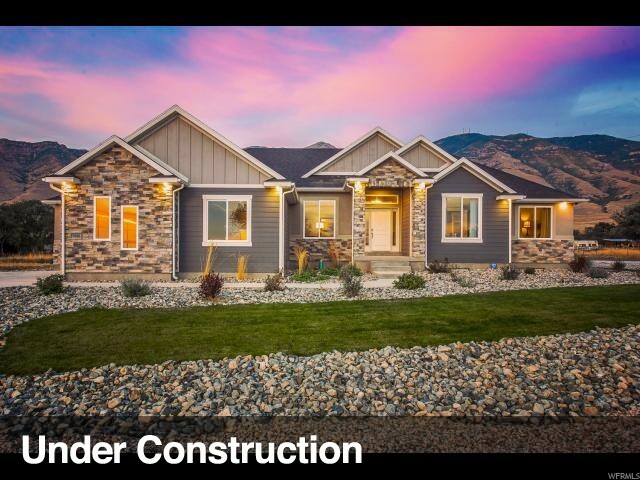 Options and colors will vary based on buyer choices. Landscaping vouchers included. Preferred lender incentive available. 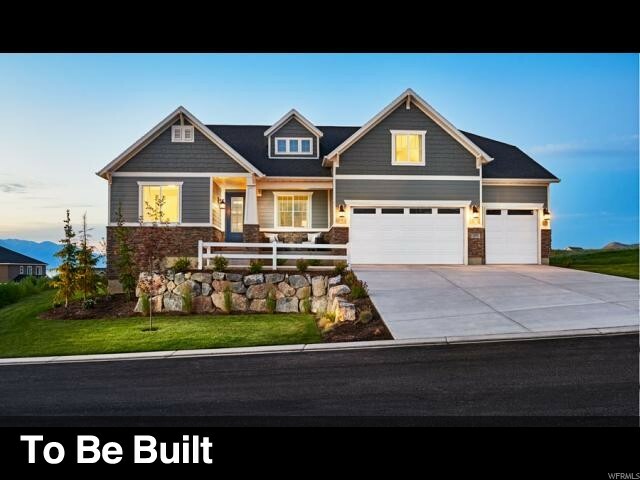 Square footage figures are provided as a courtesy estimate only and were obtained from builder plan. Buyer is advised to obtain an independent measurement. 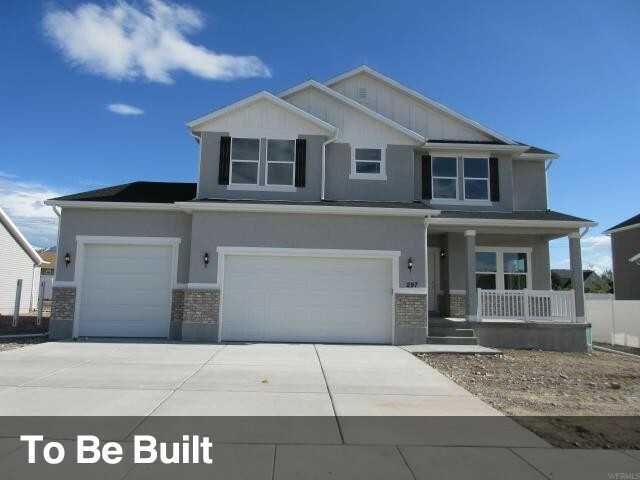 15 OTHER PLANS TO CHOOSE FROM WITH PRICES STARTING AT $302,900!"